The world of plugins can be a confusing one – there’s so much advice about which ones to use, how many to use and how they impact your site. So, right off the bat let’s set the record straight: as with many things, it’s about quality, not quantity. 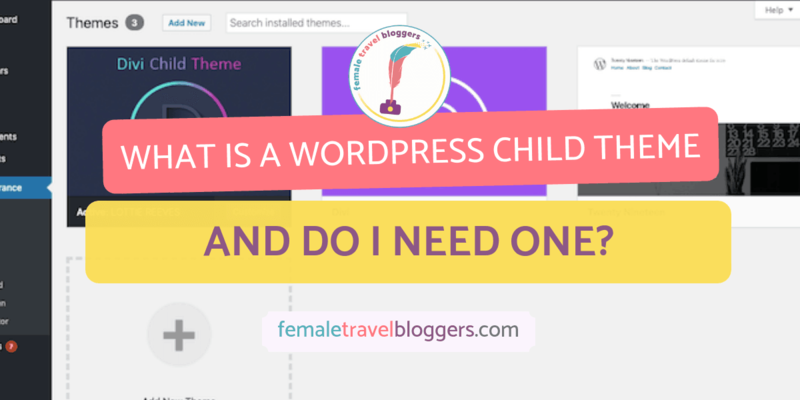 It’s no wonder that we see lots of members asking what the best WordPress plugins for blogs are! Of course, you don’t want to have 756 plugins but there’s also no problem having many plugins as long as they don’t overlap with each other (more than one plugin doing the same thing) and aren’t ‘heavy.’ By heavy I mean have tons of unnecessary options which add additional code to your site. In many cases, plugins will be described as lightweight in order to appeal to developers. FTB talks a lot about using a great theme as a base for your website and one of the reasons for this is that premium themes often means needing fewer plugins. Themes like Divi include built-in functions such as sliders, testimonials, email optins etc, therefore you don’t need extra plugins just for each of those functionalities. No matter how many of the best WordPress plugins for blogs you use, keeping them up to date is crucial. Out of date plugins can lead to ‘weak areas’ in your site’s backend making it easier to hack. There can also be conflict issues between plugins if you make big upgrades from, say version 2.3 to 3.5 in one go. Plugins: It’s about quality not quantity! With over 3 million installations, Wordfence is one of those plugins that pretty much every website uses. It’s the “most popular WordPress firewall & security scanner” and does a whole host of things you may not even have realised need doing: scans your site for malware, checks integrity of your files, repairs files, checks for vulnerabilities, scans for dangerous URLs, identifies and blocks malicious traffic, blocks requests from malicious IPs, code or content, protects from brute force attacks, limits login attempts, enforces strong passwords, and more. Yes, it does all this for free! Askimet Antispam is definitely one of the best WordPress plugins for blogs specifically as it handles your site’s comments. The plugin automatically checks all comments that are submitted and filters out ones it believes are spam then keeps a history of the action it has taken so you can keep an eye on what’s going on. After a recent update, this plugin requires an API key which is free for personal blogs but if you generate an income from your blog, you will need to pay a few dollars. Block Referrer Spam is a great plugin for blogs because of the nature of blogging; there are often lots of links between websites that come from sponsored content, guest posts and collaborations. This plugin aims to block any referral links that are seemingly “dodgy”! Many bloggers think that adding the keyword into the Yoast box is all you have to do but unfortunately, that’s not how the Google gods work. So although using Yoast doesn’t mean you have conquered SEO, it is a great plugin to help you develop SEO habits. WP Rocket takes care of almost every aspect of site speed optimisation in just a few clicks and although it can be fiddly to set up its time well spent. 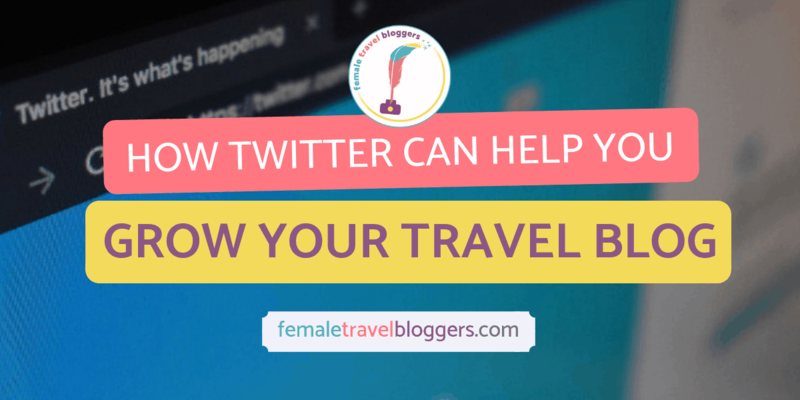 Head over here to find out how to take seconds of your travel blog loading time! Again, a fast website is crucial! As I mentioned, there are tons of ways to improve site speed, but optimizing your images is one of the easiest ways to make a big difference. It’s worth getting into a good image optimisation process right from the start so that you don’t have to go back and replace images at a later date. At FTB, we always compress images prior to uploading them to WordPress using Tinypng.com and also resize general images to a maximum of either 700px high or wide and 1200x600px for featured images. Our theme embeds images in posts at 700px by default so uploading them at this size means the site doesn’t need to use CSS to show the image at a different size. After uploading them to WordPress, we use the ShortPixel plugin to automatically compress new images as they uploaded. FTB has a paid plan in order to bulk compress older images when we gave our site a rebrand but, depending on your media library size, their free plan may work. Otherwise reSumsh.it is also a great image optimisation plugin. These two small plugins work alongside WP Rocket in terms of speeding up your site. WordPress uses Avatars and Gravatars for its users and readers – you know, the little pic of you that shows up when you write a comment on any WordPress website if you’re logged in? These seemingly irrelevant images can impact your site speed because, just like with other images and graphics, every time pages load, WordPress is pulling the image through to your site all over again. This stores several ‘versions’ of the images on your database and slows your site down. Clearing both the Avatar cache and the Gravatar cache gets rid of the clutter and keeps things loading fast. Like I said, Divi comes with an inbuilt email optin module so you don’t NEED an extra plugin for this, but the module is a little limited so if you want more styling options for your email optin Bloom is a great option. It also comes free with a Divi license. The Bloom email optin plugin has tons of options! In case you missed the memo, Pinterest is one of the best ways to drive traffic to your blog! 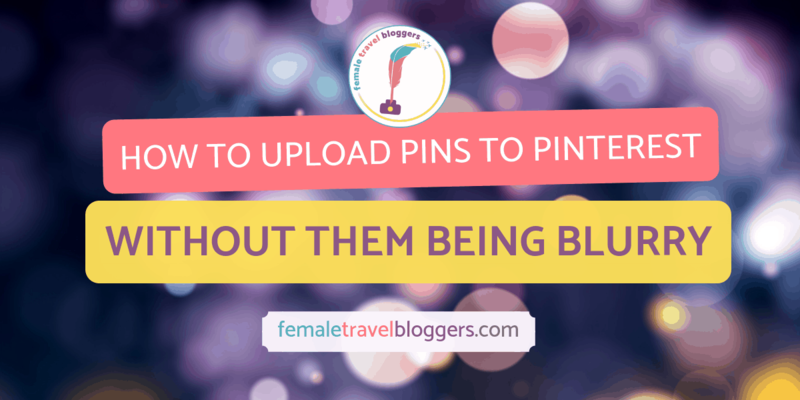 We have tons of resources about how to use Pinterest but one of the first things to do is to add this minimal plugin. 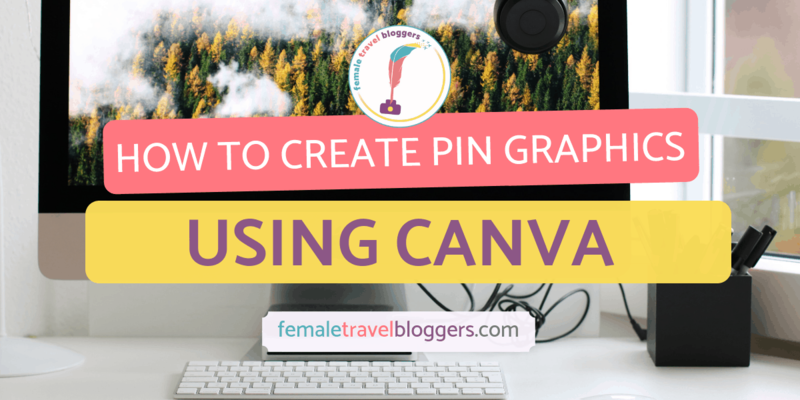 It’s one of those ‘does what it says on the tin’ plugins, it adds the Pin It button to your images meaning when your readers are on your site and engaged in your content, all they have to do to add it to their Pinterest boards is click the button. Embedding your Instagram feed on your website is a great way to increase your followers while also refreshing your site with new content easily. The Instagram Feed plugin is easy to set up, customise and configure plus it doesn’t weigh your site down. Edit: Just hours after publishing this post, Social Warfare’s update experienced a malware attack which led to many blogs being hacked. If you’re a Social Warfare user already, upgrading to the newest version (which includes a fix) THEN deactivating and activating the plugin will fix the issue. However, we have changed the FT site over to Social Pug so I have added it into this post in case you’re looking for a replacement. Social Warfare, a freemium plugin, prides itself on being ‘lightning fast and beautiful’ This is great news as many sharing plugins are weighty OR don’t allow much customisation. The free version is adequate for most bloggers but the premium version comes with the option to connect more networks and there’s an option to add a Pin It button to all images which eliminate the need for the Pinterest Pin It Button Lite plugin. The pro version also has access to analytics meaning you can see what is being shared and where enabling you to create a social media Game Plan based on fact not hopeful optimism! 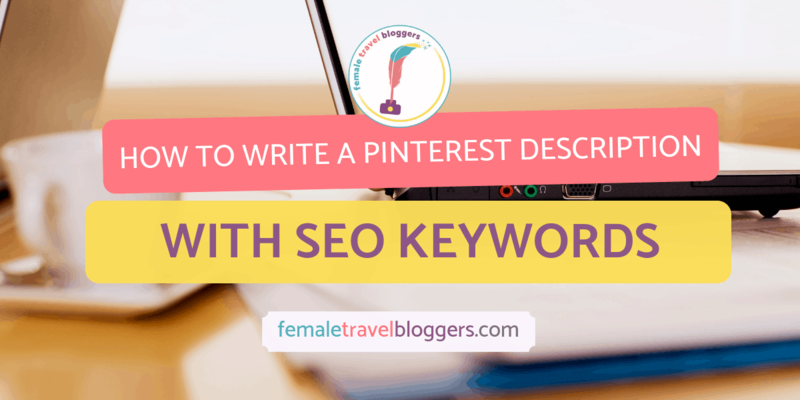 This plugin is especially helpful for bloggers who write long posts or posts that have lots of different sections. It’s easy to set up and configure and can be customised to match the branding on your site, plus you can choose which pages and posts it will show up on. You may remember in May 2018 the EU bought in a set of regulations to ensure privacy for website users. In order to make your site GDPR compliant, there were several steps to take and at the time, there was lots of chatter about which plugins did everything you needed. I have tried several cookie banner plugins and GDP Cookie Consent is definitely one of the best WordPress plugins for blogs. You can configure it to show in either a banner or a popup and can customise every element to match your branding. It also has the all-important option for users to reject cookies which many of these plugins are missing but that is a key part of ensuring your blog is GDPR compliant. Presumed consent isn’t enough, users need to be able to accept or reject cookies on your blog. With its post-GDPR update, WordPress added the functionality of having a checkbox next to your comment box requiring users to agree to the handling of their data. However, some themes override this despite it being a basic WordPress functionality. If you don’t see the checkbox next to your comment box, the nifty WP GDPR Compliance plugin will add it to your posts and your contact forms. Google is the Godfather of all things analytics so having it set up properly is key to being able to track how your traffic improves, where your readers come from, what they do and don’t like and how they behave on your site. The GADWP plugin makes it super simple to set up so you’ll be analysing all your data in no time! Not sure whether links should be Follow or No Follow? Head over here. Setting No Follow links is as easy as ticking a box! Phew! See what I mean, there’s no way we could have all that functionality with just 2-3 plugins! If I have missed out one of your best WordPress plugins for blogs, let me know in the comments what you use it for and why you love it! Are you still recommending people use Social Warfare? You can see in our post we have edited to talk about the Malware attack on Social Warfare and how to handle it if you’ve been attacked and have added our new suggestion of Social Pug, and mention this is what FTB has switched over to use on our site. Would you still recommend the Social Warfare plugin after the recent data breach? I’ve been looking for another option to replace that since the breach. I’m excited to dive more into my website and truly understand what happens behind the scenes. Not really, which is why we made a statement on the post offering our suggestion, Social Pug, and what to do if you were hacked.